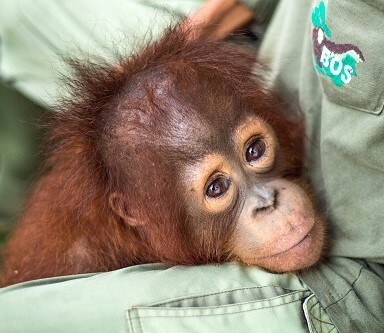 they need to return to the wild. 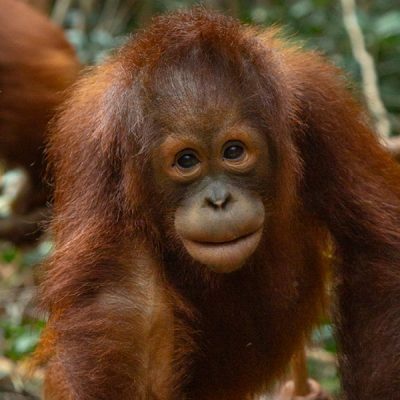 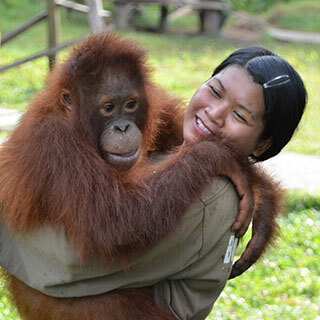 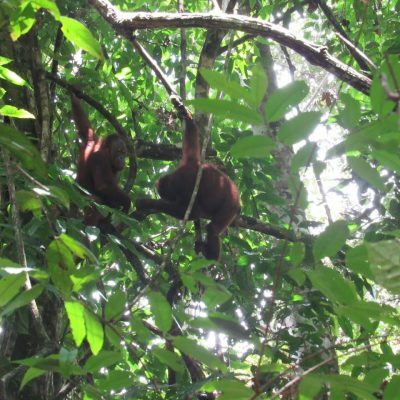 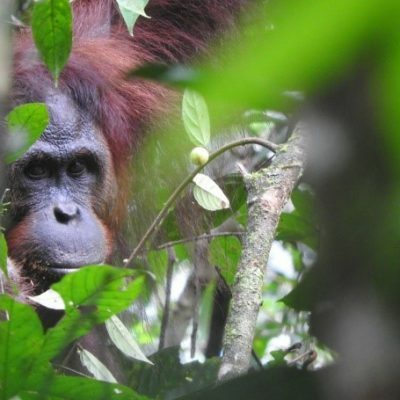 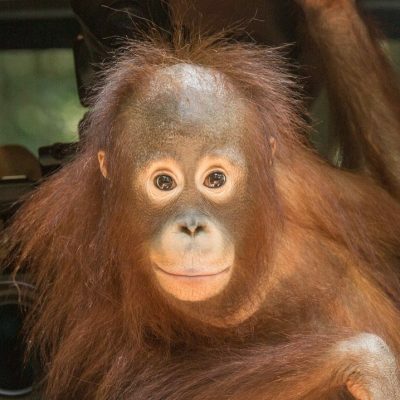 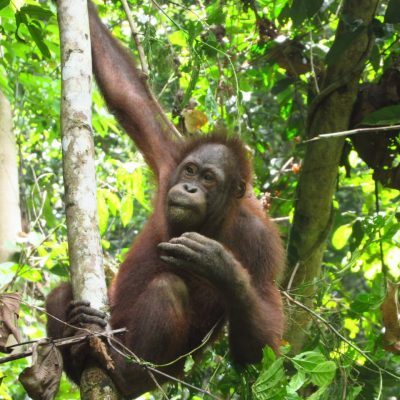 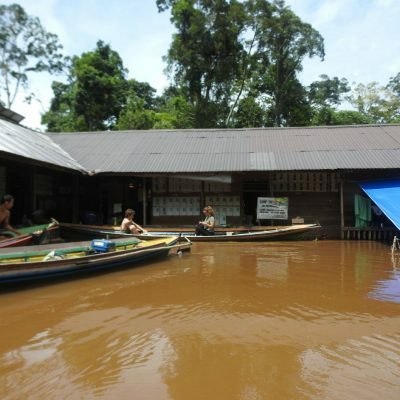 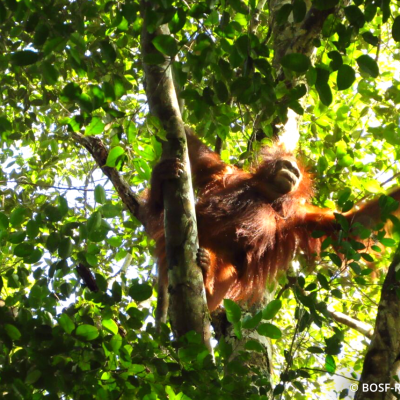 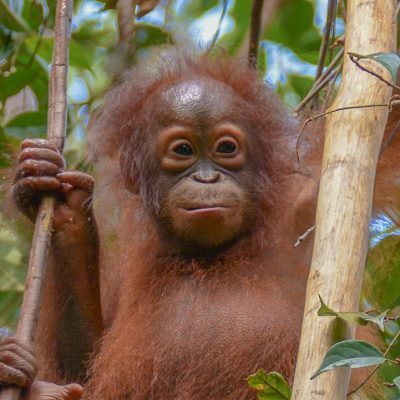 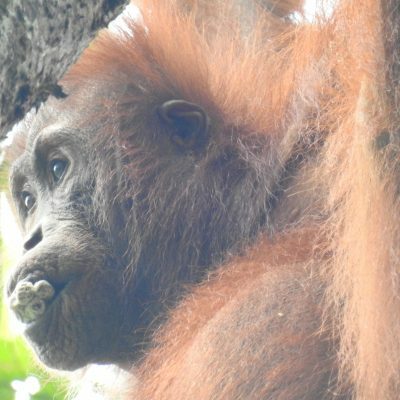 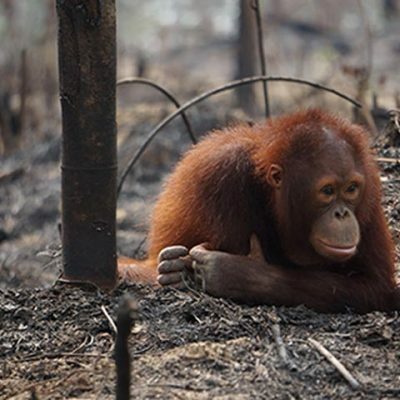 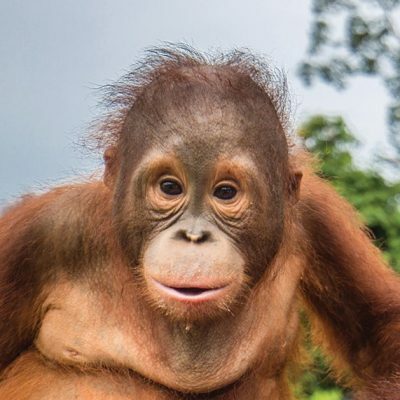 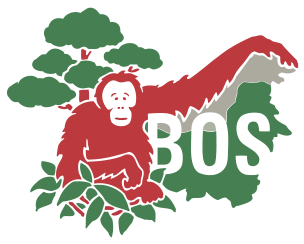 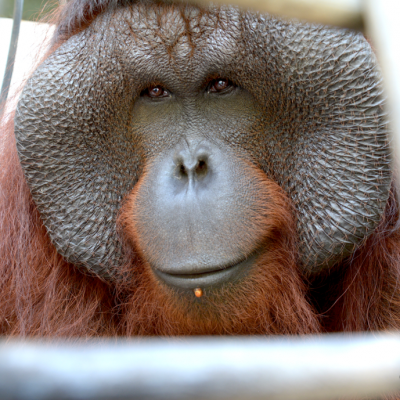 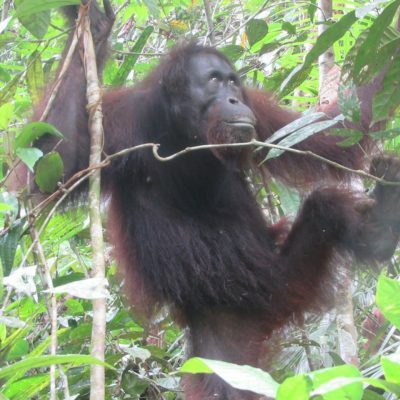 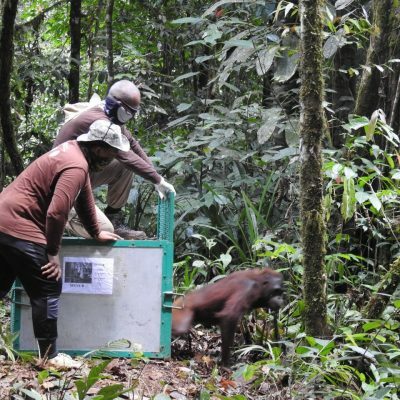 There are numerous threats to the viability of the remaining wild orangutan population in Indonesia and Malaysia. 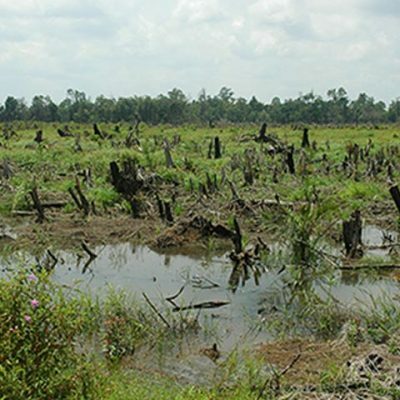 The primary threat is the loss of habitat with up to 80% of suitable forest in Indonesia and Malaysia having been lost in the past 20 years. 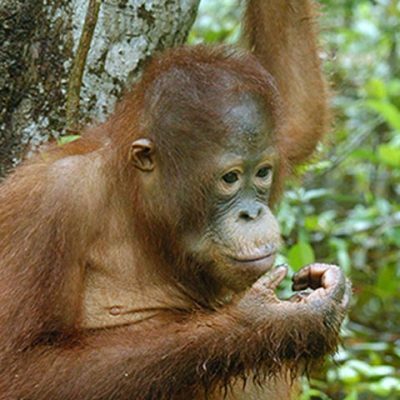 Other threats, which often go hand-in-hand with the destruction of the rainforest, are the illegal pet trade and poaching. 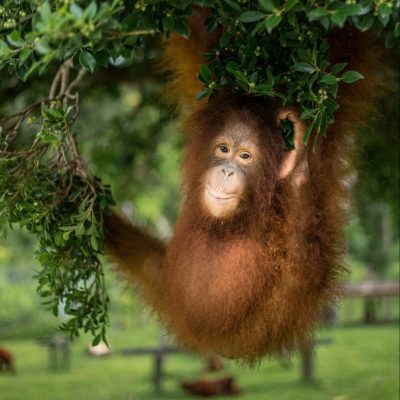 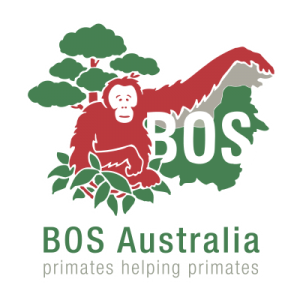 work to save these beautiful creatures.